April 19, 2019 – Federal agents have been taking many of the migrants flooding through the El Paso border crossing, putting them on a bus and sending them to Las Cruces. Gene Grant and the Line opinion panelists look at the influx of people seeking asylum and the call for health officials to help at the New Mexico/Mexico border. 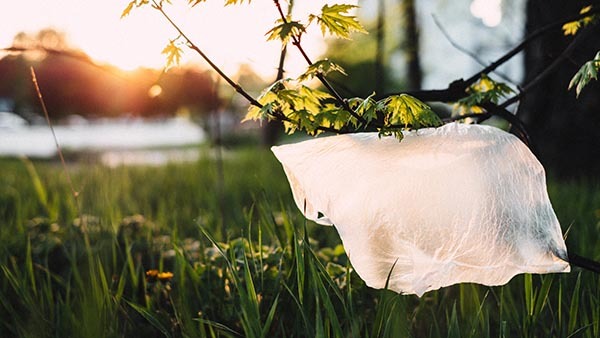 April 19, 2019 – The Albuquerque City Council passed—after major amendments—a ban on some plastics. Approved by a 5-to-3 vote, the ban on plastic bags at grocers and retailers will go into effect on January 1, 2020, if Mayor Tim Keller signs off on it. 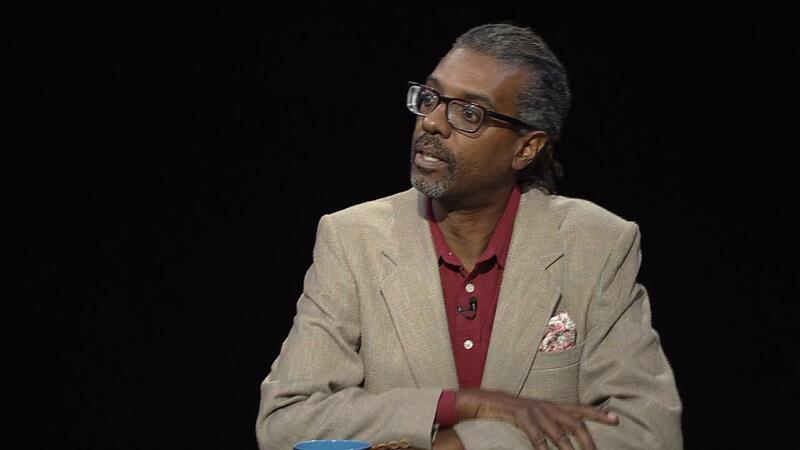 Gene Grant and the Line opinion panelists debate whether the new ordinance goes too far—or not far enough.